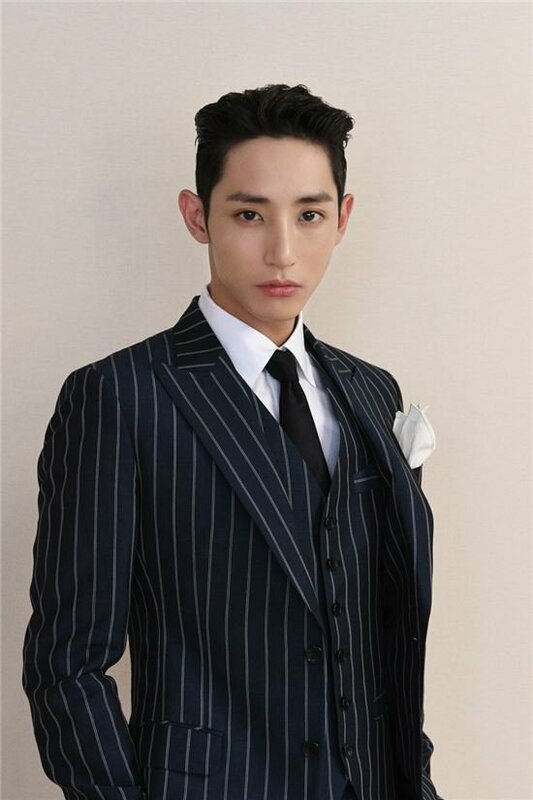 Former fashion model and current actor Lee Soo-hyuk is enlisting on the 10th of August. He was born on the 31st of May, 1988 and turned thirty this year. Lee Soo-hyuk signed on with YG Entertainment since March and he was in the Japanese version of "Sorry, I Love You". Lee Soo-hyuk debuted in 2006 as a model and started acting in the KBS drama "Drama Special - White Christmas". He also starred in "Deep-rooted Tree", "The King of High School Manners", "Lucky Romance" and "Why Did You Come to My House - Movie". He was once in a relationship with actress Kim Min-hee and also starred in movies "My Boss, My Teacher", "The Boy from Ipanema", "Runway Cop" and "Horror Stories 2". "Lee Soo-hyuk to enlist on the 10th of August "